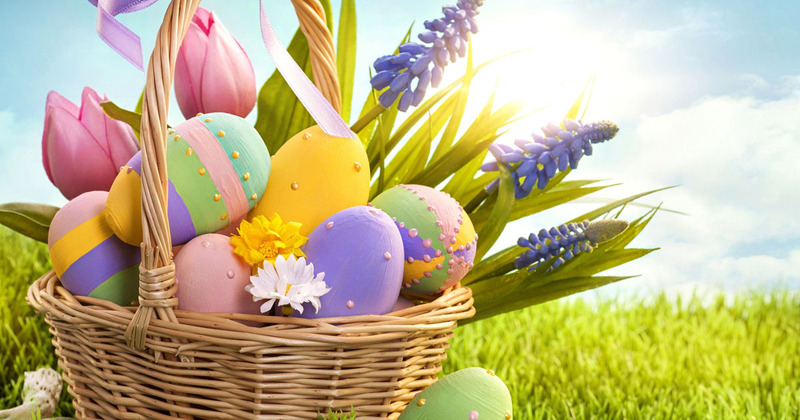 Spring - Luxury Spring Holidays in Spain. 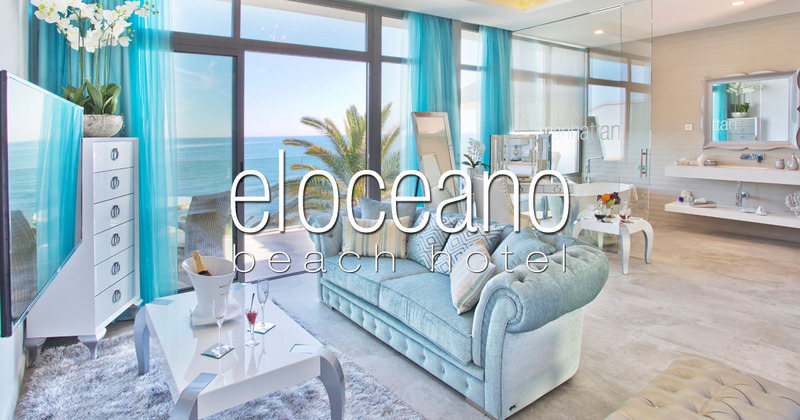 El Oceano Beach Hotel. Spring is a truly wonderful time on Spain’s sunny Costa del Sol. Not as busy as the Summer months, Spring is always warm (warm enough for the pool!) and you won’t be battling the crowds!! 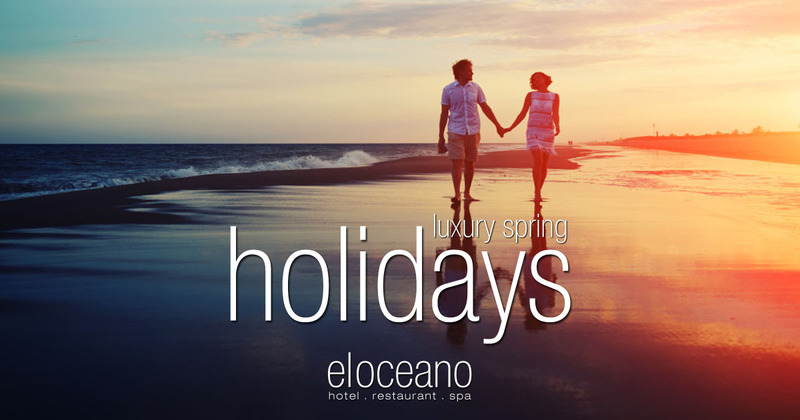 Book your luxury Spring 2019 holiday at El Oceano! 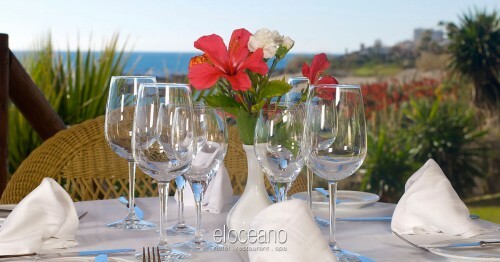 Endless sunshine on the new terrace at El Oceano! When we talk about luxury, we really mean it! 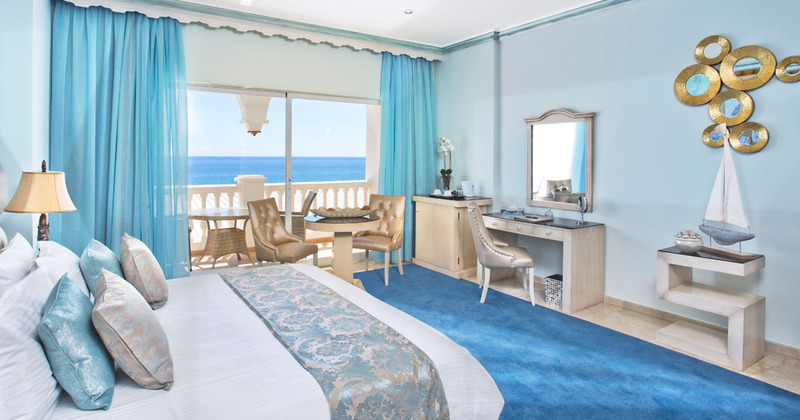 Our hotel is, perhaps, the finest boutique-style, beachfront venue on the Costa del Sol. With 50 elegant and tasteful rooms and suites, we are sure we can offer the perfect Spring holiday in Spain. The whole point of a luxury holiday is to enjoy an indulgent break in a place you can truly relax. An El Oceano luxury room or suite will ensure this and be well worth the cost. Right on the beache, El Oceano is a real gem. Our attention to detail is second-to-none and our teams are some of the most professional and friendly you will encounter. And of course, there are always the views. At El Oceano, it’s always the views! In the distance, you can see as far as the North African coast, the Pillars of Hercules and the Rock of Gibraltar. And just under your nose, a quiet, secluded beach. Luxury. 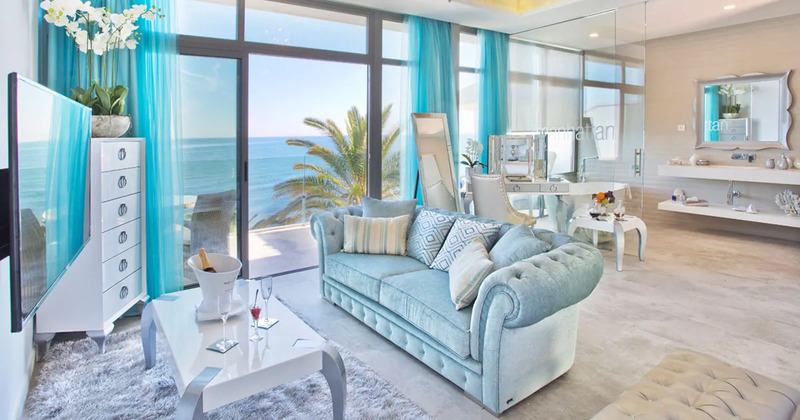 Whether you’re looking to party, relax, or take in the stunning sights, El Oceano is the perfect place for your holiday, this Spring 2019! 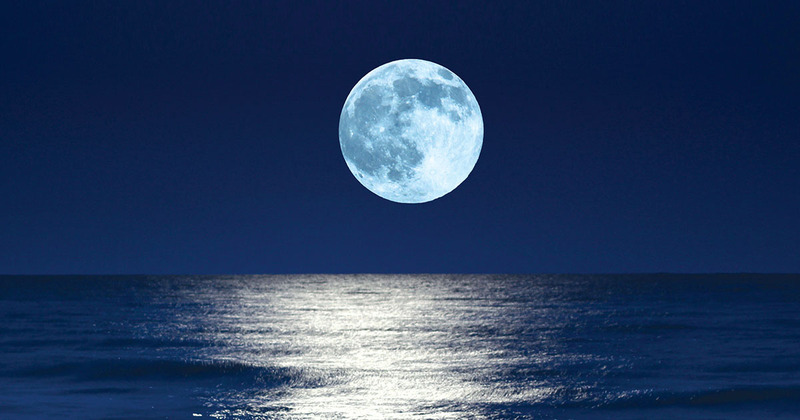 There is nowhere like El Oceano Luxury Boutique Beach Hotel! 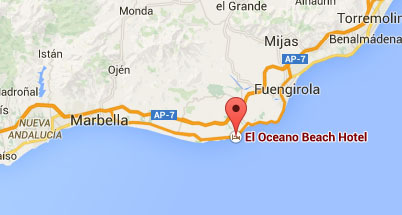 The perfect location, right on the Mediterranean beach, between Marbella and La Cala de Mijas, El Oceano is a beautiful hotel, with a number of accommodation options. Tasteful, elegant and sophisticated, our hotel will impress from the moment you arrive. Book your 2019 beach holiday at the fabulous El Oceano! A unique boutique hotel, El Oceano offers a perfect blend of warm hospitality, modern amenities, subtle luxury and impeccable service. 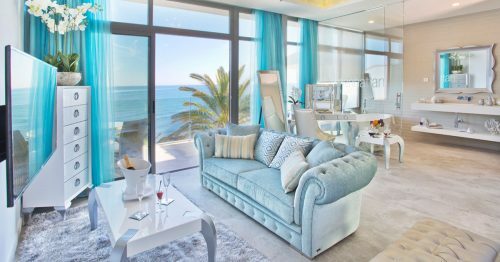 Exquisitely refurbished in 2016 and 2017, the decoration, professional staff and general ambiance, everything in this extraordinary beach hotel adds to its very own subtle and elegant luxury. 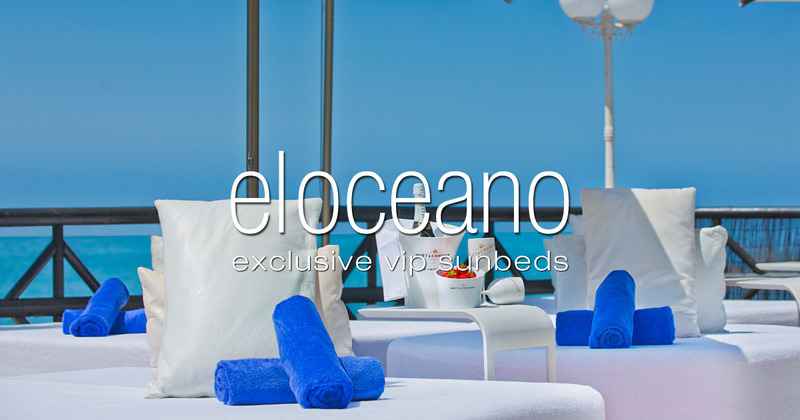 All in all, El Oceano will give you an unforgettable luxury beach hotel experience. 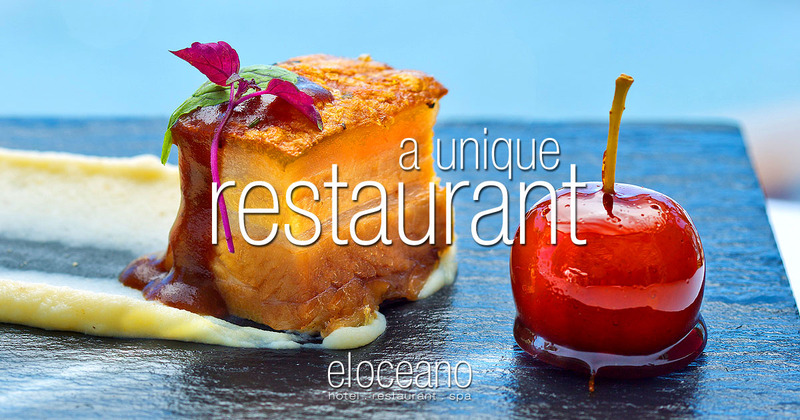 Restaurant El Oceano, right by the sea, close to perfection. An elegant restaurant on Mijas Costa, on Spain’s sunny Costa del Sol. Beautiful dining rooms overlooking the Mediterranean Sea, with menus you won’t forget. Open every day throughout the 2019 Season for lunch or dinner. 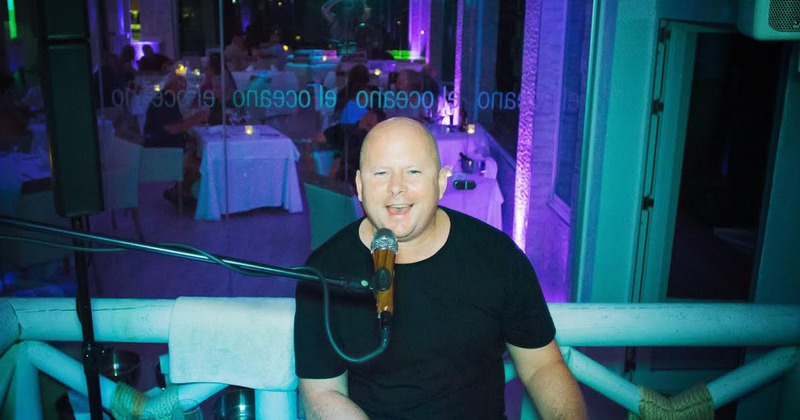 We host live dining entertainment almost every evening! 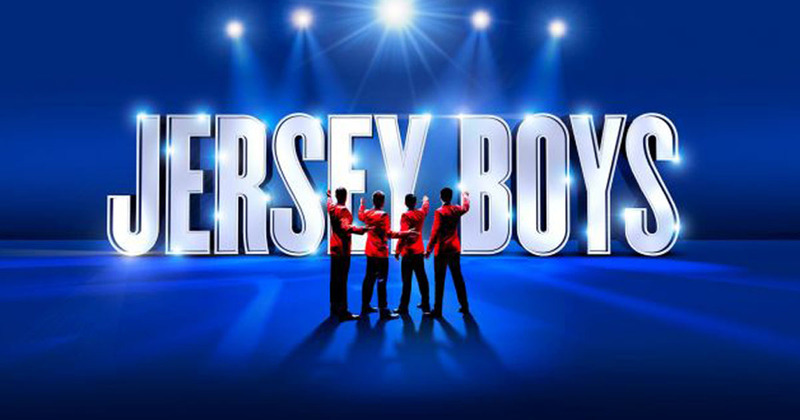 See more about our restaurant or see the dining entertainment schedule for April. Our sunny, south-facing terrace, pool and pool bar have become something of a legend, locally – and for those all over Europe!! A perfect pool with ‘swim-up’ bar, VIP Sunbeds and cocktails like you’ve never tasted!! 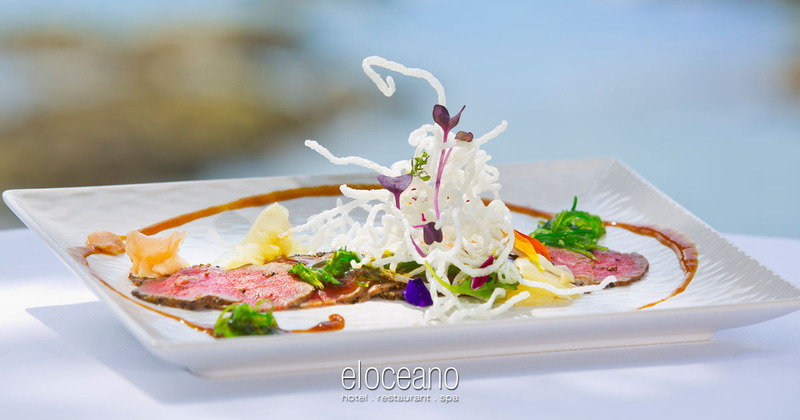 At El Oceano, we know how to make you feel special! We’ve just undertaken a huge revamp of our terrace and Pool Bar area! New pool, new Pool Bar roof, new floors, new furniture – ‘luxury’ just took another step up! !